this month the mouse will be celebrating native american heritage month on wednesdays with photos from our recent wander. all of the walls will in some way express native american culture or themes. i was pleasantly surprised by the abundance of murals and vibrant and interesting street art we encountered in many of the communities we visited. 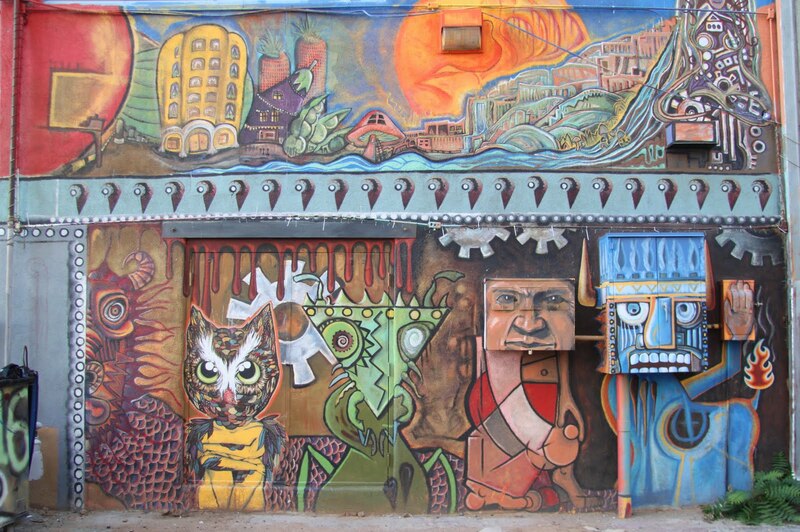 some of the murals and street art were commissioned or 'authorized' - but there were also plenty of random acts of beauty, such as the interesting and intriguing piece shown above that we encountered in an alley in albuqerque. in addition to contemporary wall art, we made a point to check out some really old wall art while visiting the ancient pubelo community at chaco cultural historical park. 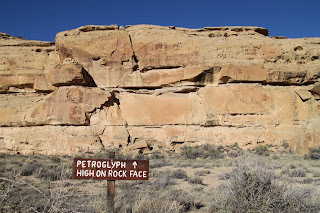 as we learned that the peñasco blanco trail was home to a relatively large concentration of chacoan and navajo petroglyphs, we made a point to hike it. 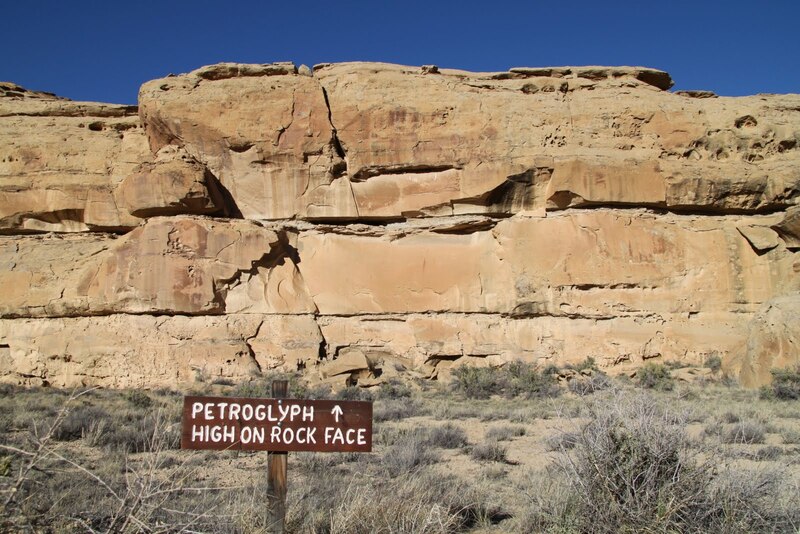 there were some instances when the petroglyphs were easy to find, however, not always. below is a detail photo of what the sign shown above was pointing to - it was way up and i can only imagine the route taken to create it. 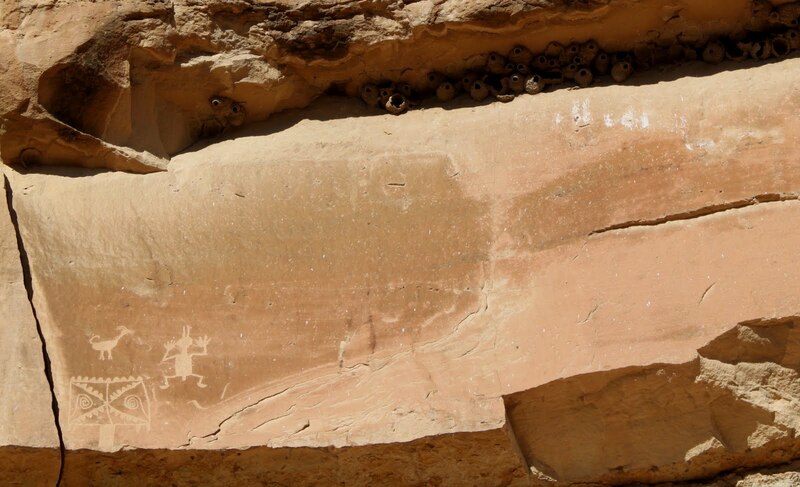 not all the rock engravings at chaco were ancient - we saw some instances of people making their mark in more recent times. 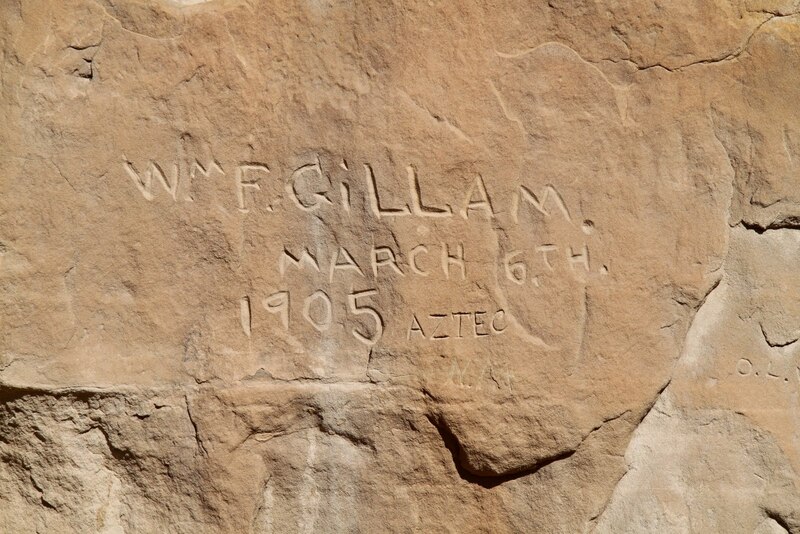 1905 can be considered recent when one realizes that the original petroglyphs were made a thousand years ago! fortunately, the number of modern additions aren't abundant and the park service which oversees this land has launched a concentrated effort to curtail additions by encouraging people to report signs of vandalism and leveling hefty fines. dave matthews and tim reynolds performing grey street - according to the portal, matthews inspiration for the song was the life of poet anne sexton. although brilliant, sadly sexton had a long history of depression and mental illness - sexton killed herself a month before she was to turn 46. i am currently reading sexton's daughter linda's memoir searching for mercy street: my journey back to my mother, anne sexton (1994/2011). linda was twenty-one when her mother killed herself in 1974; linda's memoir is riveting and it was a very courageous book to write. Kimmers I just spent some time catching up a bit over here. What a treat. And what luck for me, knowing you're around and about in the world! Rock on, sister. awesome kimy. Reminds me of a time I was walking a path through the forest to the ocean. It wasn't a much populated area. It was such a wonder to come out of the forest and find a very old carved pole on the beach. I think you call them totum poles down south. ps... the link wasn't working for me to this page. I went to the Nov 11 page and backtracked?